T'S YOUR CHANCE TO LIVE CENTRAL...WELCOME TO BRICKELL CITY CENTRE! 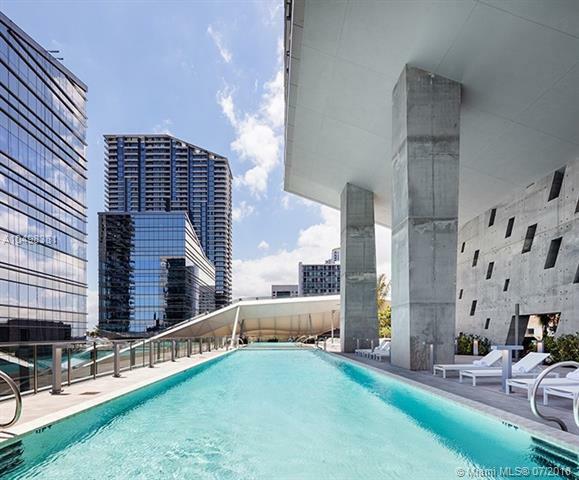 Spotless, spacious 1/1.5 w/incredible Ocean, Bay and Miami Skyline views. Marble floors, quartz counter tops, Kitchen w/premium Bosch appliances (large fridge, micro, extra quiet dishwasher, convection oven/stovetop) wine storage, oversized stainless sink, modern Italian cabinets, Master bed w/custom closets, Master bath w/double sinks, frameless glass shower w/rain-showerhead, separate soaking tub, designer faucets.The building features on site concierge available for Residents 7 days a week, exclusive resident's spa, business & fitness center, pool, 24 Hours Valet. 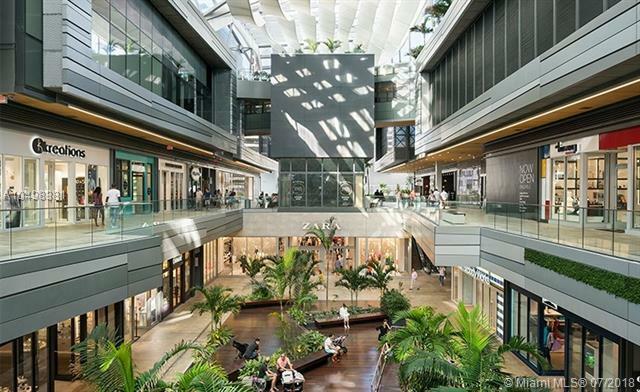 Reach is connecting to High End Mall with fashion stores, dining, and entertainment. 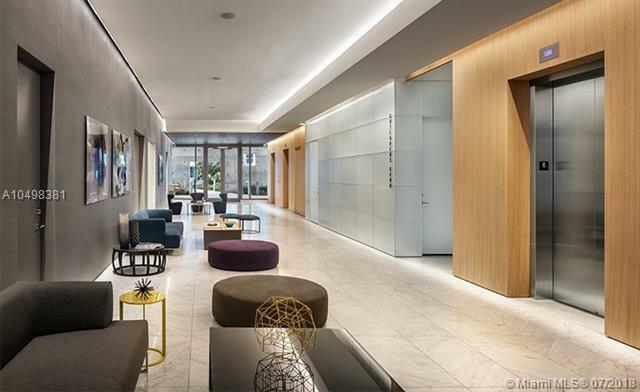 This downtown lifestyle is one of a kind, CALL TODAY!